The 14th annual Gold Coast Dub Club Show and Swap will be held on Sunday, 3rd May at Heritage Park, Pimpama. Volkwagens of all types and condition are welcome for the display which starts from 9:00am. The South Coast Restoration Society Inc Historical Display at Heritage Park will be from 10:00am - 3:00pm. 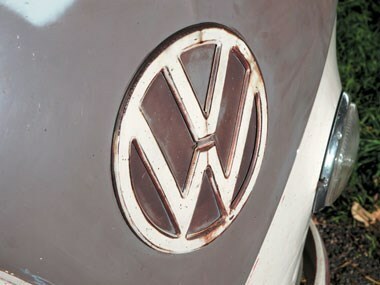 There will be public judging of the VW car show, plus the swap meet and trade stands. Food and drink will also be available on-site.